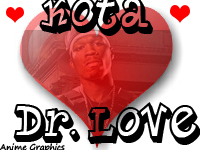 150x200 avatar, with a heart and 50 cent on it. 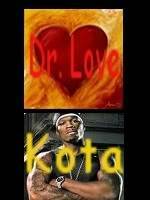 Kota written on the top, and Dr. Love on the bottom. Make it work. 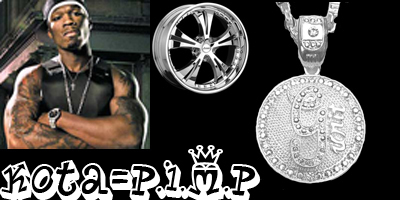 If you like it rep+ me. I like them both. I will rotate around.